News Corp's global chief information officer, Dominic Shine, will join Dentsu Aegis Network as its first chief technology officer on 1 October. In his new role, Shine will oversee both technology strategy and day-to-day technology management in addition to a broad remit across technology, innovation and data agendas. This includes client-focused tech solutions, technology platforms, cyber security and Dentsu Aegis' data assets and capabilities. He will be based in London and will answer to Jerry Buhlmann, chief executive of Dentsu Aegis Network. Shine will also have a place on the group's executive committee. The role is an expansion of the network's chief information officer role most recently held by Mike Young who left last October. "The thing that I find very interesting about this role is that opportunity to work even closer with customers and the rest of the leadership team on innovation topics," Shine said. "This client-facing role combined with a really clear strategy from the leadership team and the level of ambition they have are reasons I've joined." Shine added that he was also attracted by the consistent culture he's observed throughout the network that places the customer first. "Developing market-leading systems and platforms is critical to gain a competitive advantage in the digital economy and, with the appointment of Dominic Shine, the creation of the new chief technology officer role marks a further step towards this ambition," Buhlmann said. Shine brings with him more than 25 years experience in the technology space. At News Corp, he led a multi-year transformation of their technology capabilities to enable faster delivery of digital products, driving revenue growth. Prior to News Corp, he held senior technology roles across a number of leading media and financial sector companies including Reed Elsevier and Beazely Group. "Dominic is a highly driven, proven, delivery-focused leader, and I am confident his addition to the top leadership team will further bolster our digital ambitions," added Buhlmann. 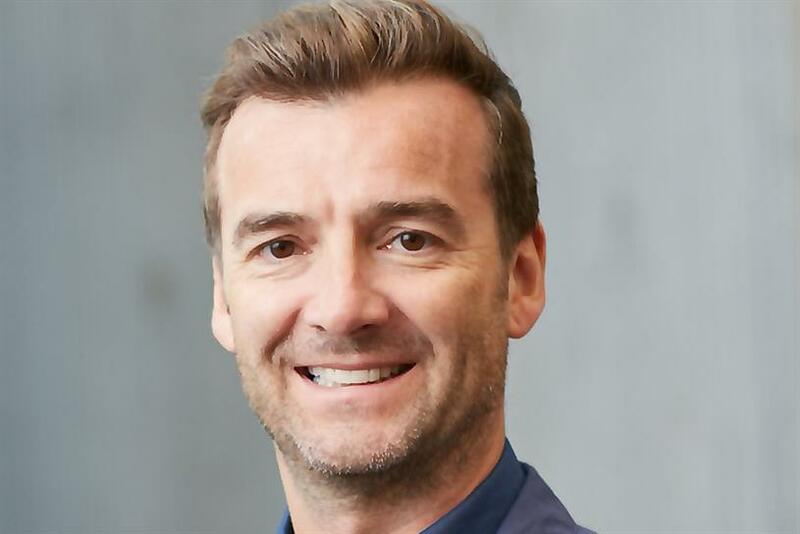 In early 2017, Dentsu Aegis named Giulio Malegori’s as chief executive of the EMEA region. More recently, it hired Nick Brien as chief executive Americas & US and Nigel Morris as chief strategy and innovation officer. In June, the network appointed Mark Keddie as its first global data protection officer.